It’s tempting to tether our identity to the choices our children make. Whether those choices be stellar ….. or stupid. This is a daily surrender. Not tethering WHO I AM to WHAT THEY CHOOSE. 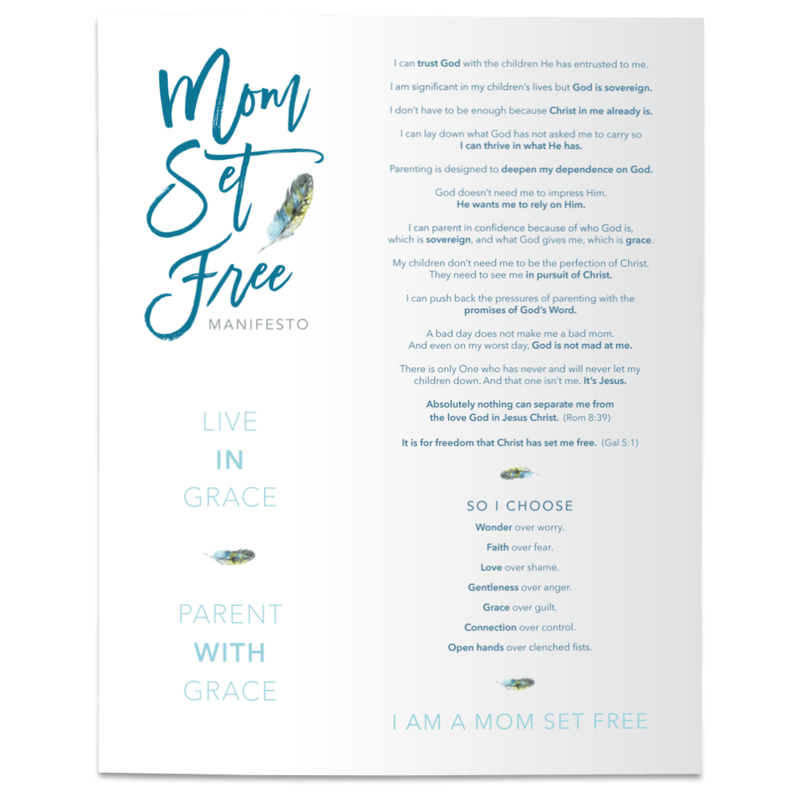 Maybe you too have been tempted to believe that your child’s bad choices makes you a "bad" mom? Or your child’s good choices makes you a "good" mom. 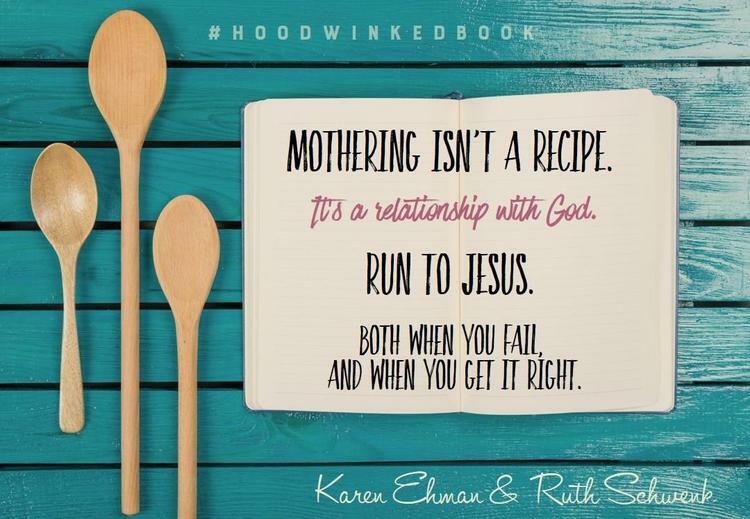 Well, this is just ONE of the TEN myths my friends, Ruth Schwenk and Karen Ehman, address in their new book, Hoodwinked. Lean in, friends, and be encouraged. You are not the sum of your child’s choices. Your identity is firmly anchored in the perfect work and record of Jesus Christ on your behalf. Do you have a significant influence on the choices your children make? Absolutely! Should you seek to lead them in making good choices and equip them with skills for Godly living? Heck yes. You are important. Massively important. And it is a good and right thing to be proud of the stellar choices your kids make. And to be on your knees in prayer over the stupid choices your kids make. BUT, you’re identity is not tethered to those choices. Your identity is in being a completely known, fully accepted, and unconditionally loved daughter of the King. So walk in freedom. Parent with grace. And pick up a copy of Hoodwinked to silence the ten myths that are trying to steal the joy from your parenting journey.